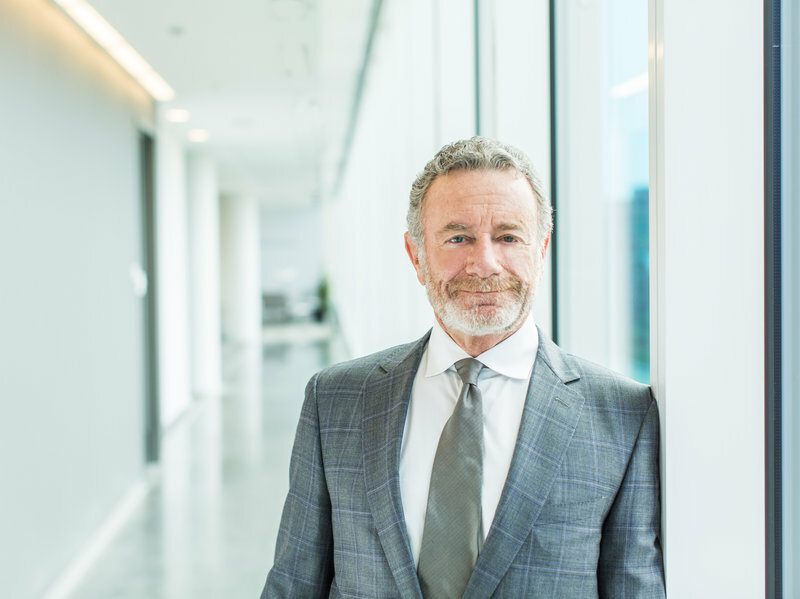 Leaders of public radio stations are praising outgoing NPR CEO Jarl Mohn for his efforts to strengthen the network’s ties with their organizations and say they hope his successor will continue the work of building strong collaborations. NPR announced Tuesday that Mohn, who joined NPR in 2014, will not renew his contract with the network when it expires in June. He will continue to work with NPR as president emeritus, assisting with fundraising and serving on the board of the NPR Foundation. Under Mohn’s leadership, the network entered into a new phase of its sometimes fraught relationship with member stations. Its “station compact” involves developing a new fee structure for stations, along with collaborations around journalism, fundraising and integrating public radio’s digital tools and infrastructure. Arnold and other leaders commended Mohn for improving relationships between NPR and stations and praised his commitment to growing audience. Mohn’s tenure was “the first time in at least the last decade” that public radio has “had a leader who believed in what we are and can be,” said Neil Best, GM at KUNC in Greeley, Colo., and president of Western States Public Radio. Best said the only exception may have been NPR board chair Paul Haaga, who served as acting CEO from September 2013 until Mohn’s hiring in July 2014. Going forward, Best said, public radio faces a challenge to “maintain and strengthen the ties between the wide variety of stations from very large to very small and the national organization.” An ability to maintain those connections between NPR and stations is the “most important quality” for the next CEO, he said. Mohn was “all in from day one to restore trust with the member stations and bring a sharper business focus to operations,” said Florence Rogers, CEO of Nevada Public Radio and co-chair of the search committee that hired Mohn. One of the collaborative initiatives between NPR and stations, an effort to develop journalism hubs to increase regional coverage and collaboration among stations, won’t be affected in the short term by Mohn’s departure, said Joe Barr, Capital Public Radio’s chief content officer. Barr’s station is involved with developing a hub in California. NPR’s board of directors will conduct a nationwide search for Mohn’s replacement. NPR’s David Folkenflik reported Tuesday that executives and managers inside NPR see Loren Mayor, the network’s president of operations, as a “strong potential internal candidate to replace Mohn.” Mayor took over running the organization during Mohn’s leave. Mohn will continue to work with NPR as president emeritus, building relationships with donors.